Dr. Galada obtained his DDS degree from New York University after earning several degrees in other fields. Originally, he attended the University of Florida where he earned a BS and Master’s in Computer Information Sciences. After several years of work in computer science, he returned to school for dentistry. He attended Arizona State university, and volunteered his time to help start a dental clinic that now serves the homeless of Phoenix, AZ. Dr. Galada’s experience began when he relocated to the Texas-Mexico border in Brownsville, TX, an extremely under-served area of the United States for pediatric dentistry. 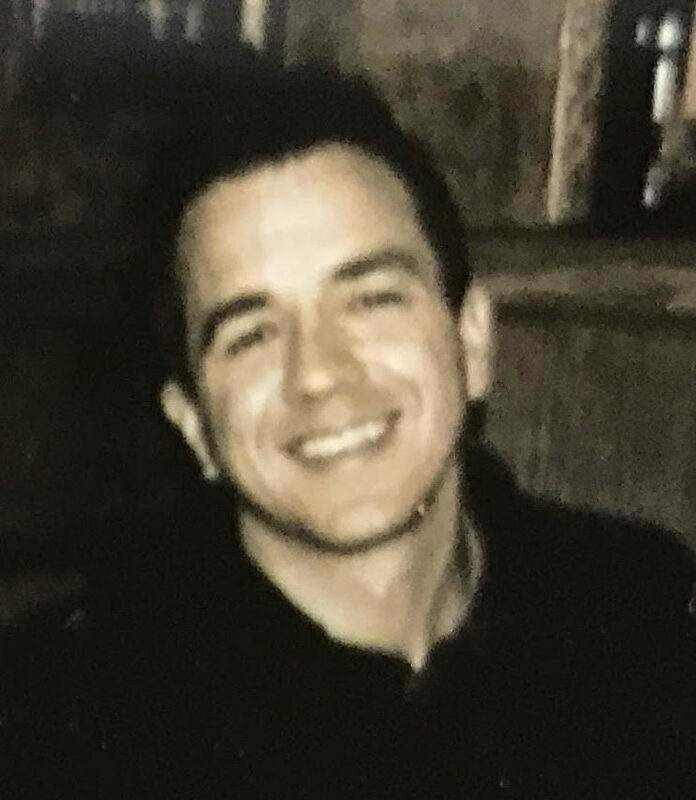 After two years there, he relocated to the San Diego area and worked for a public assistance office treating mostly adults. Recently, moved to the Las Vegas area and decided to return to treating children for good. Outside his professional activities, Dr. Galada enjoys fitness, playing sports and spending time with his pup named Ricardo. Dr. Galada looks forward to meeting you and providing your family the best of dental care in a friendly environment. Great customer service. My daugther loves it there. Went in & Ms Kiera & Mr Galanda were so nice and patient with my 3 year old and my 4 year old they really helped ease the kids worries and we got out of there in a jiffy. Will definitely be coming back. Best dentist for kids. Dr Galada is really knowledgeable. He explained everything and was able to answer all my concerns. All the assistants were really nice and helpful. Kiera, Nadia, Tristen and Tabi are great. Alyssa welcomed us with a big smile. Loved it there. The dr and staff was really and it’s really cute inside. They move really fast I walked in and sat down then they called me back. Loved it. Been coming here for as long as they've been open. Kids love it. Awesome staff and doctors. Friendly staff and very helpful. My daughter loves coming here because they make her feel comfortable and not scared. She enjoys the movies and having her name on the wall. I am very big on customer service.. This office was the best Dominique, Omar, Claudia and Dr. Galda were the best ever I will defiantly be back and recommend this office.. The entire office is very friendly and welcoming... Love it!! Keira and Dr. Galas are awesome! My 3 kids had a great experience here. 3 cleaning and a pulled tooth with no pain or worries. 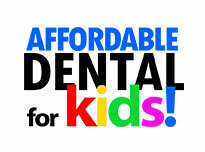 Good job Affordable dental for kids keep up the good work. My entire family loves going here. My kids now enjoy seeing the dentist/orthodontist. They make you feel welcomed & they truly care about your kids happiness as well as yours. The entire front office staff & the back office staff are truly, truly, amazing & wonderful people! We will be staying with them until our kids are to old to go here anymore!